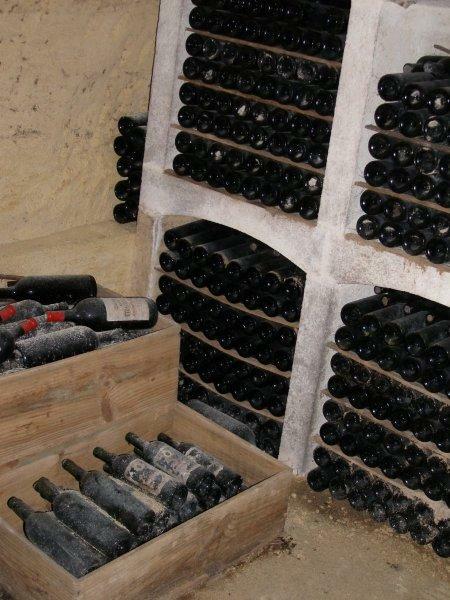 All wine is stored in a professional, temperature controlled and secure storage facility close to the city, accessible 7 days a week. If you would like information about selling your wine at auction and a valuation of one or more bottles please fill in the form here. We can arrange to have wine for sale picked up from an attended address or qualifying wine can be dropped off at one of our depots or logistic partners locations in Melbourne, Sydney or Perth (Depots soon in Brisbane, Cairns, Canberra and Hobart).